If you find your PC is slower at handling everyday tasks it may be because over time, computers get cluttered with unnecessary files that need cleaning out. A slow PC can also be because your software or hardware is outdated, but there are certain steps you can take to improve performance. This guide shows you how to give your slow PC a speed boost and also to keep your computer free of clutter. Puthucode is said to have the single largest Tamil Brahmin congregation (agraharam) in Kerala. 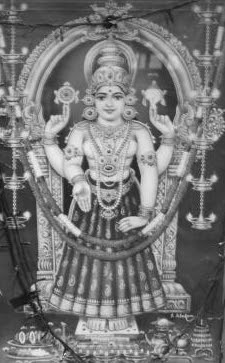 The goddess is also known as Annapoorneswari, meaning goddess of food. There is another temple to the end of the north Agraharam, which hosts Lord Shiva. Pumpkin 150 g, Yam 150 g, Ash gourd 150 g, Plantains 50 g,Raw rice 10 g, tur dhal 25 g, dried chillies 3, Fenugreek (Mentha) 5 g, Tamarind 50 g, Coconut (shredded) 25 g, Mustard 2 g, green chillies 5 g, Jaggery 20 g, curry leaves, Coconut oil 25 g and some quantity of curry leaves and salt to taste.